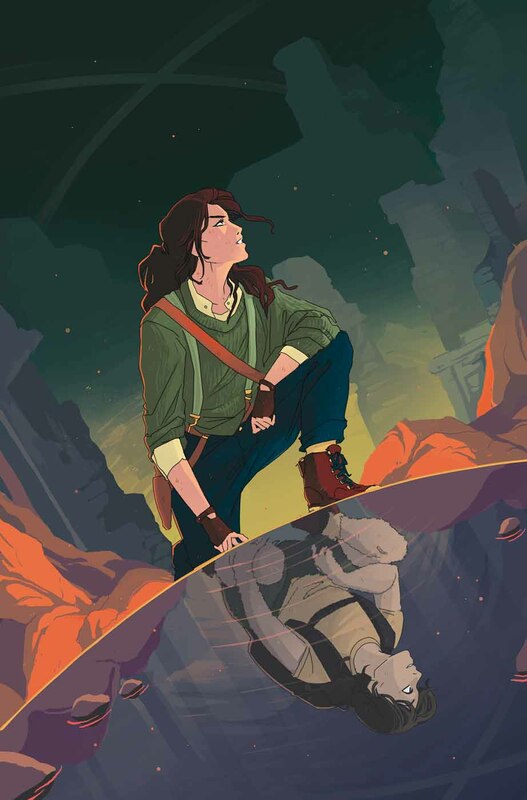 Dark Horse Comics has announced that the Tomb Raider: Survivor’s Crusade #3 comic, will be out on January 24, 2018 as Print and Digital Edition. Lara Croft’s search for the truth about her father’s death has taken her around the world, to exotic locations and dangerous tombs. Now it takes her back to her childhood as she revisits the sacred spot where Lord Richard Croft started her down the path towards becoming the Tomb Raider. Will she find the key to Trinity’s secrets in her own past?